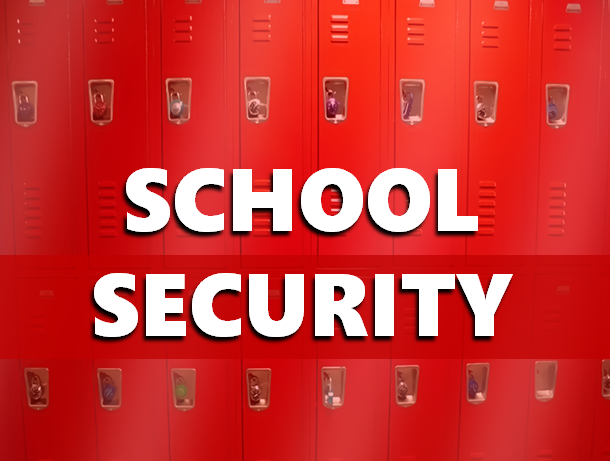 STATEWIDE -- Indiana is getting $1 million in federal funds to help prevent school violence. The Justice Department grant is aimed at training school officials and educate students on ways to prevent violence. Schools can also develop an anonymous reporting system for school threats that may include cellphone apps and hotlines. The grant is also aimed at developing school threat assessments and crisis intervention teams to deal with students who have mental health issues. The state’s health commissioner, Kris Box says the funding will allow the state to address gaps in school safety and increase prevention.